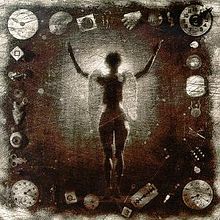 Prereleased and succesfull single from Ministry’s fifth album, on which a blend of industrial and beat-driven speed metal bans out all melody. 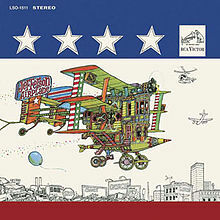 Most noteworthy is of course the title of the radio-edited version on the single: Short, Pusillanimous, So-They-Can-Fit-More-Commercials-On-The-Radio Edit. Post-punk with a classic rock line-up, from Northern-England during the 1980’s. That’s exactly what you get: dreamy guitar melodies and a drummer impersonating a computer. 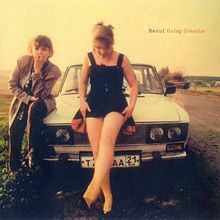 They disbanded after this album (before reuniting between 2000 and 2003), probably because they suffered from that typical post-punk syndrome, the lack of much variation in their songs, something they inevitably inherited from their testators. Early morning in Robotland, where the population wakes up with a lot of bleeps and beeps till the mighty drums march in. After a while some deformed voices seep through and the landing of aliens seems to be completed. 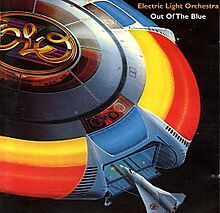 This could have been some avant-garde band from the early 2000’s if you didn’t know it’s ELO. Exactly one of those acts I was referring to, thank you. The ideal opportunity for your headphones to act like they got a pair, with sounds draining away and rising up all over the place. Recording from their live performance in San Francisco (2004), collected on this report from their world tour. 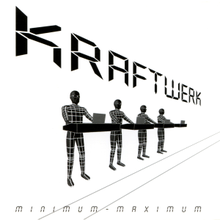 It originally appeared on Kraftwerk’s eight album Computer World (1981), that successfully succeeded to defy the ungrateful fate of following up The Man Machine. Computer World (with great cover) continues to tell the story about the human being becoming one with his machine, although it is now called a computer. The Scyths was a generic term for different kinds of horseman tribes that reigned over the extensive plains in Eurasia for about ten centuries. No wonder this was a great source of inspiration for the young Andrew Bird when searching for a good subject to start his songwriting life. 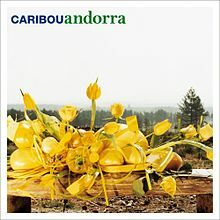 Awesome song, highlighted by the piano intermezzo, on a very strong album. 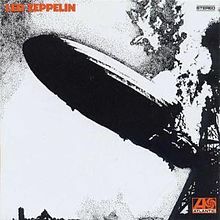 The proof on Led Zep’s debut album that Plant’s voice also sounds great along the acoustic guitar. It’s a traditional folk song that was written (and played) by Anne Bredon and later recorded for the first time by Joan Baez as the opener of her first live album. With Page and Plant both being fans of Baez it was only a matter of time before this song was transformed into a hard rock classic, right? 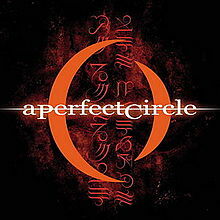 Band that was founded in 1999 by Billy Howerdel, who had been writing some songs in the years before. Maynard James Keenan offered his vocals already back then (Howerdel was one of Tool’s guitar technicians) and was eventually invited to form a band together. 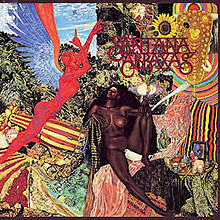 After adding some wigs and gigs in L.A., this album was released as the band’s debut. The line-up of backing musicians has changed numerous times since then, but Howerdel (music) – Keenan (lyrics) always remained a solid tandem. Second sucessfull single (after the title track) from the album that is considered by some music professors as the best album ever made. Including a delicious sax solo by Wild Bill Moore in the second part. A girl called Dusty growing up, leaving the lighthearted pop trios behind and cautiously entering the worlds of Motown, Bacharach/David and Goffin/King. Excellent debut album from the Princess of the Swinging Sixties. 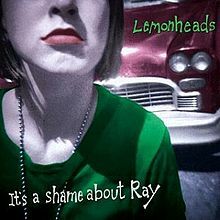 As written earlier, Boston based Lemonheads’ lonely claim to fame. 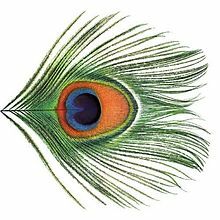 Solid, melodic alternative rock that unfortunately quickly lost its rudder when it grew up. 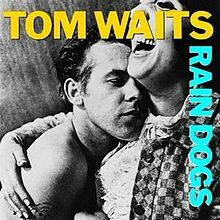 Satisfied with a bunker full of professional musicians (including Keith Richards), Tom snaps out for some fresh air and smokes a cigarette or ten on the roof top. Coming from the distant neon spoiled city, he can hear the industrial sound of synthesizers and drum machines. After inhaling a last shot of imagination, he’s ready to go back inside. Unleash the Chinese drunk and give me your best midget’s bar mitzvah’s sound. Not playing at the Ba Da Bing anymore, but at his own Pompeii label on this third album. 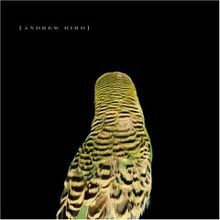 Pleasant and fresh indie pop, but lacking the musical class from his first two albums. Looking forward to number four nevertheless. 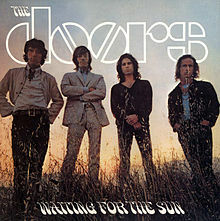 Like I said last time, probably the Doors album with their best songs on it. 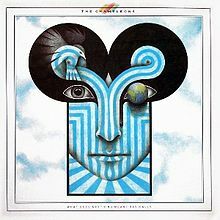 Although I consider this one not among them, it became the album’s first single (with a stripped-down outro) and closed side 1. 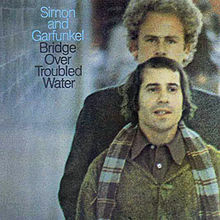 Rather an anti-media than anti-war song, with typical Morrisonesk catharsis in the end. According to its name, you might associate this band with Canadian peers like Islands, Sunset Rubdown, Apostle of Hustle and Arcade Fire. 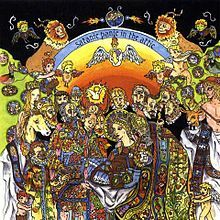 However, these guys are from Athens, Georgia and rather linked to a group of guys who regarded the unfinished Smile-album as their Holy Grail, recorded albums in their Pet Sounds Studio and like to hang around in their pedestrian-based eco-village: Elephant 6. Collective sixties-tribute. 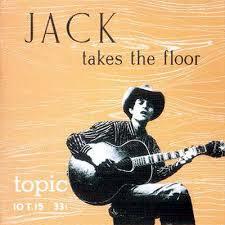 Traditional from Jack Eliott’s third studio album, recorded off-the-cuff in London while this New York cowboy (for real) was touring across the British pubs and nightclubs. Keith Richards and Paul McCartney could have been among his audience and after returning to the US, he adopted Bob Dylan as his musical son: all admirers of the Ramblin’ Jack Eliott. Victory of vocals, with Young’s After the Gold Rush –visions still being very present on this song. Ending up in Canada at last, with former Broken Social Scene vocalist Leslie Feist. Feist broke through with her second album Let it Die, but this third one was the biggest success after all, especially commercially. 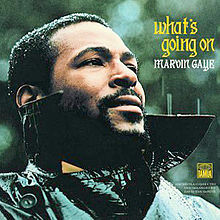 Good album, although the shuffle didn’t hit its strongest track. 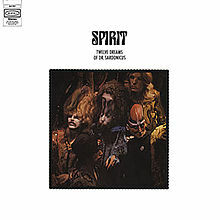 What I said last time about Gary Usher’s work on The Notorious Byrd Brothers, does as well apply to David Briggs’ production of this fourth Spirit album: it completely disguised the hostilities between the band’s greatest actors, guitarist Randy California and singer Jay Ferguson. The original line-up still fell apart a month after the release, but the album was certified Gold five years later. 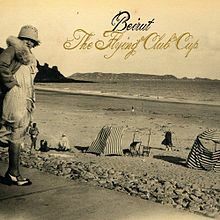 The shuffle heard my prayers and delivers an early Beirut just in time, back in Tom’s bunker. Cheers.